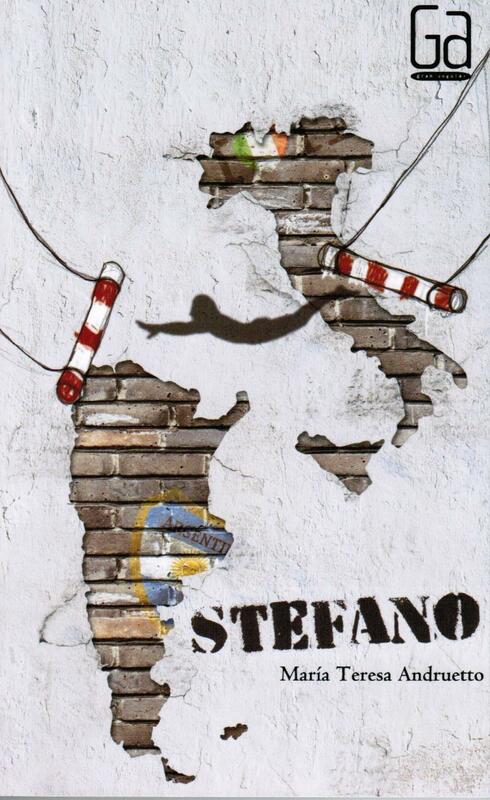 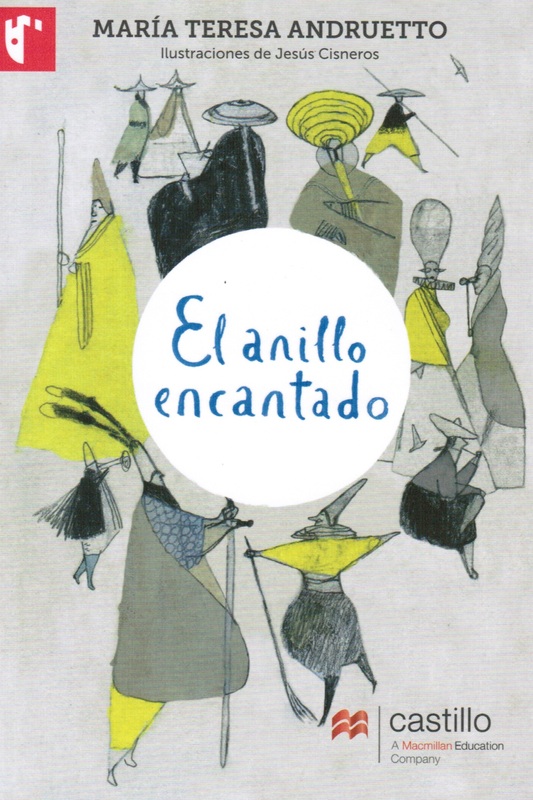 Winner of the Hans Christian Andersen Award 2012. 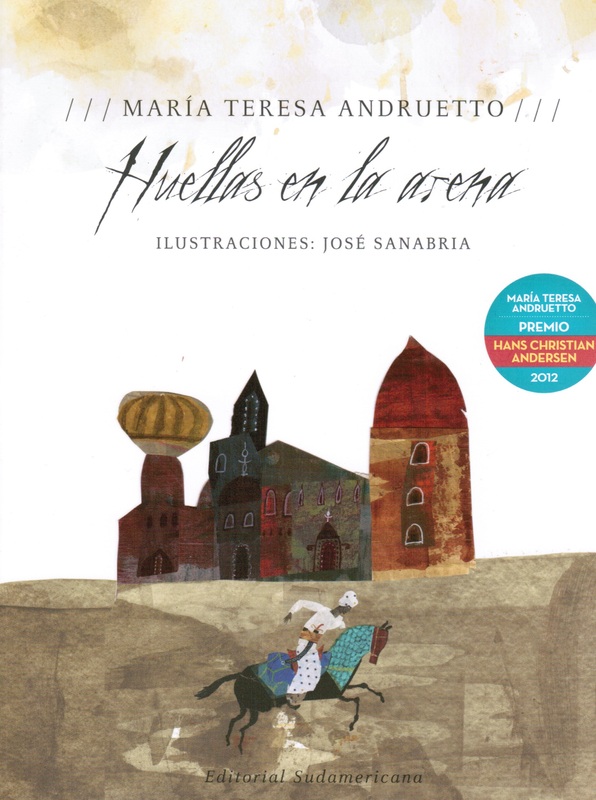 A name among women writers in her country and a leading figure in literature for children and young people, she has received the Hans Christian Andersen Prize, considered the Little Nobel, the Ibero-American Prize for Lifetime Work in Children’s Literature awarded by SM, the prize for the novel awarded by the National Arts Fund. 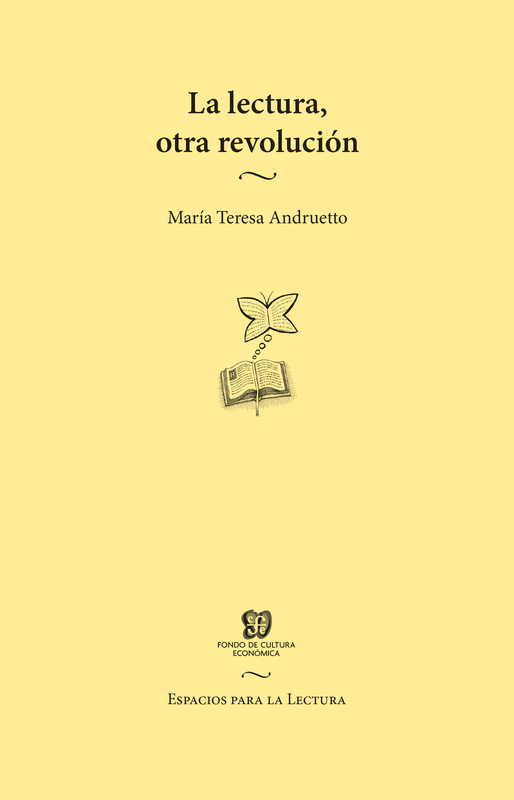 She has likewise won the Platinum Konex and the Culture Prize of the National University of Cordoba, among other awards. 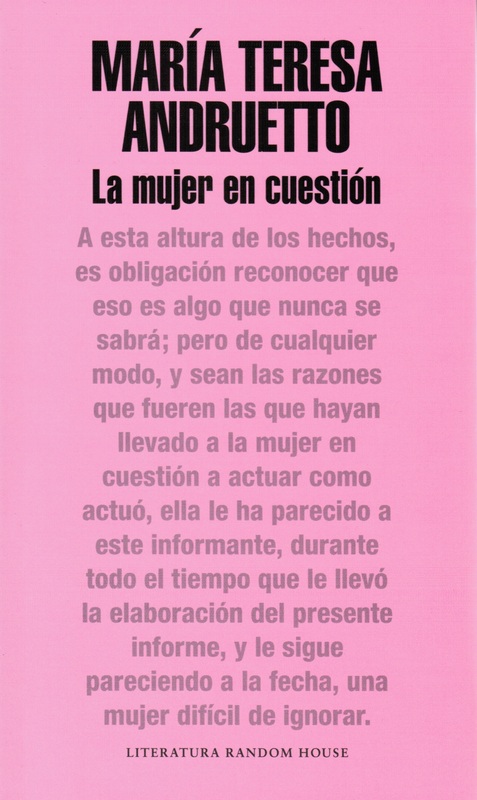 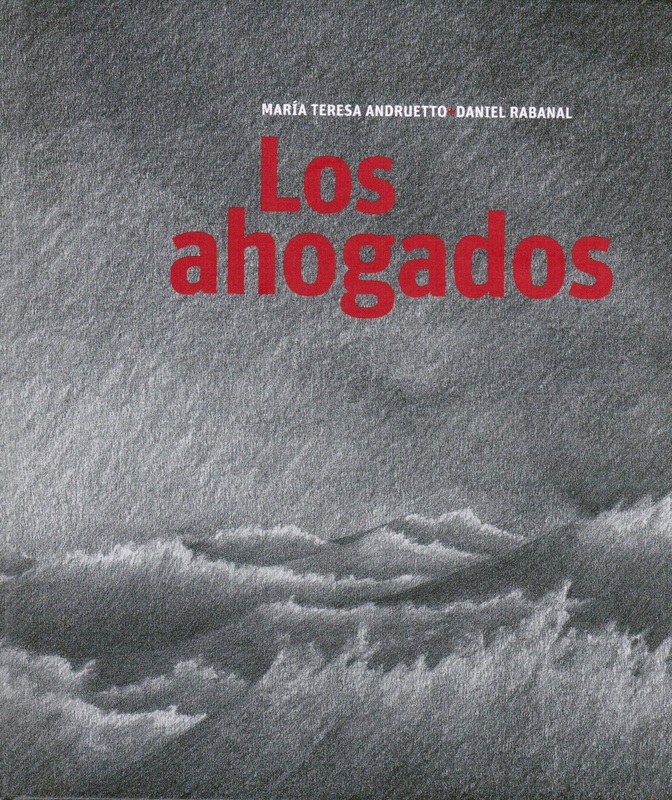 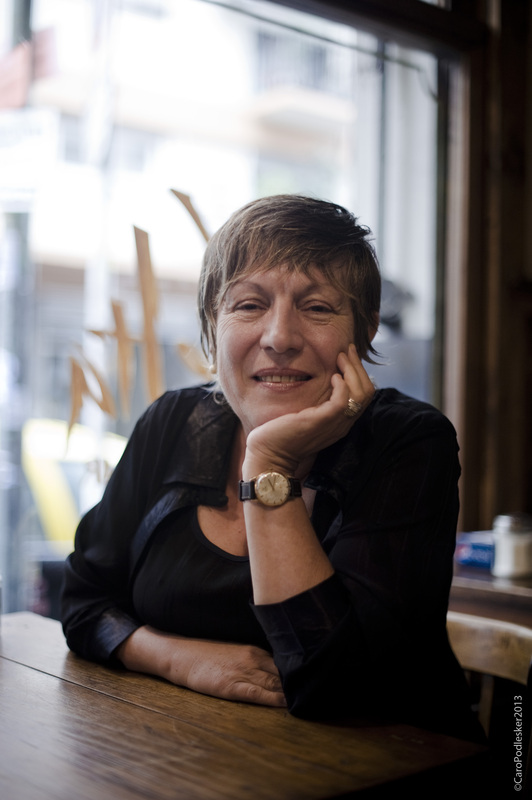 Finalist for the Rómulo Gallego Prize, her work hs served many artists as an inspiration for their short films, shows of poetry and music, illustrations, choreography, readings and plays. 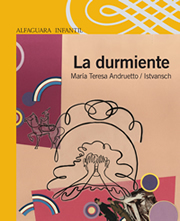 Capable of transmitting with utmost clarity complex reflections that cut across the areas of art, public life, reader education, the craft and vocation of writing, Andruetto gives lectures in numerous undergraduate and graduate venues and has been invited to conferences, trade fairs and workshops at home and abroad. 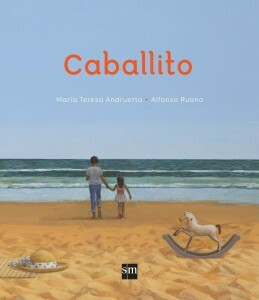 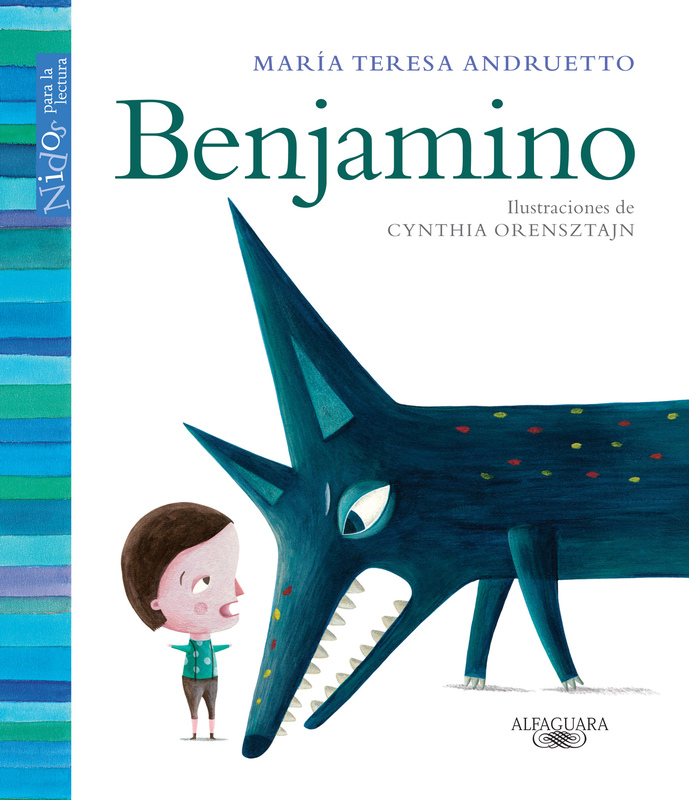 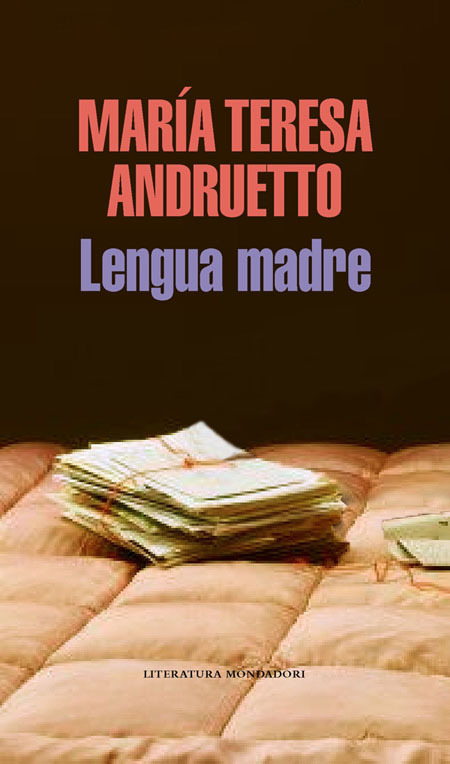 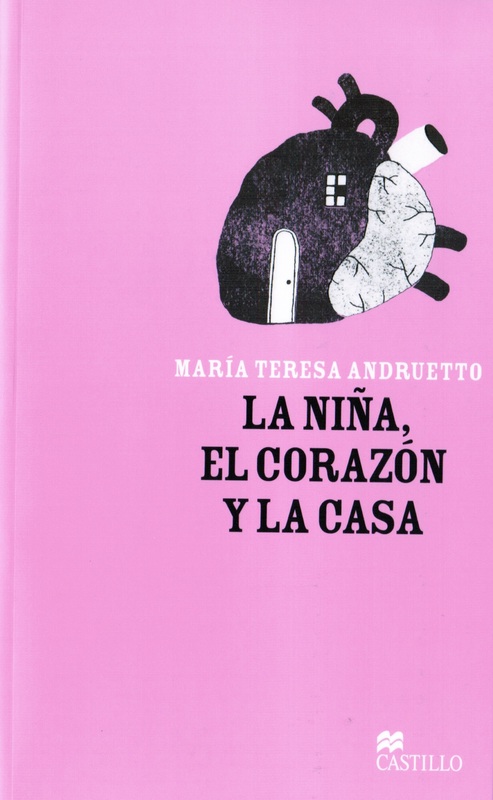 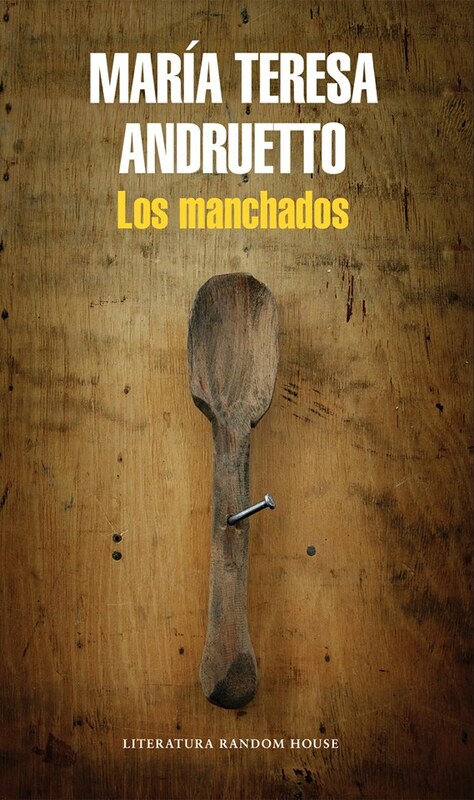 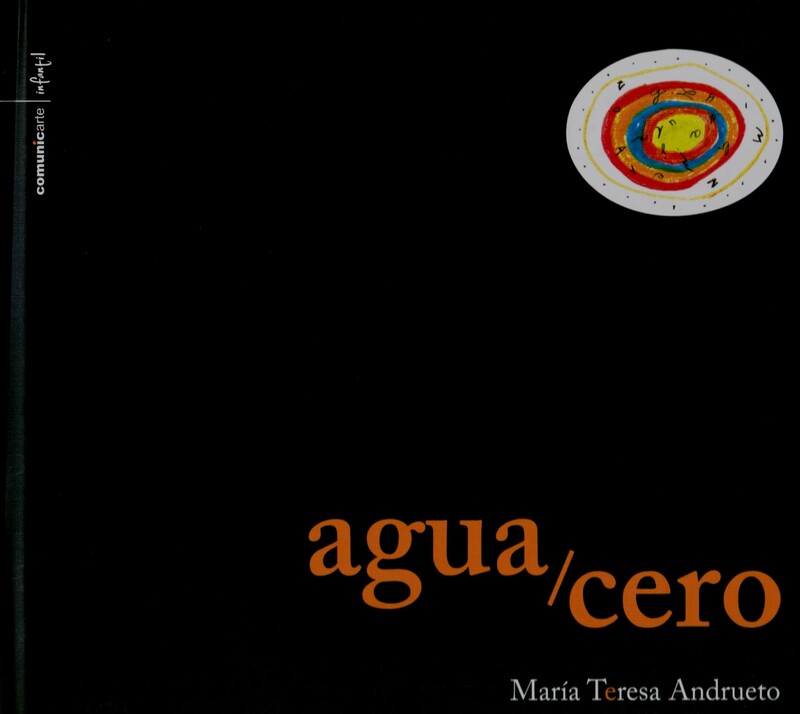 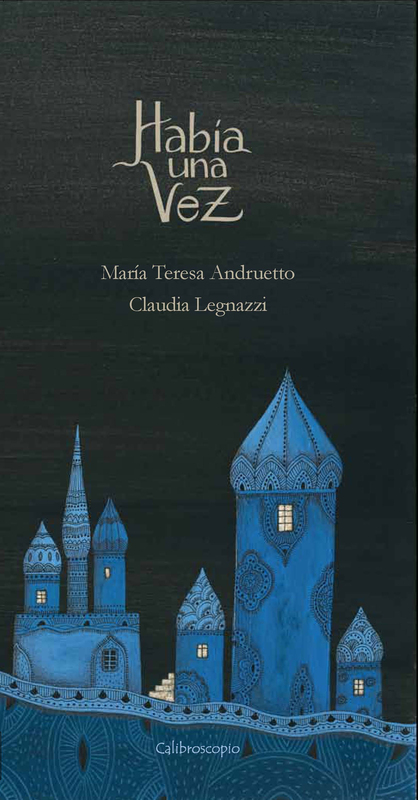 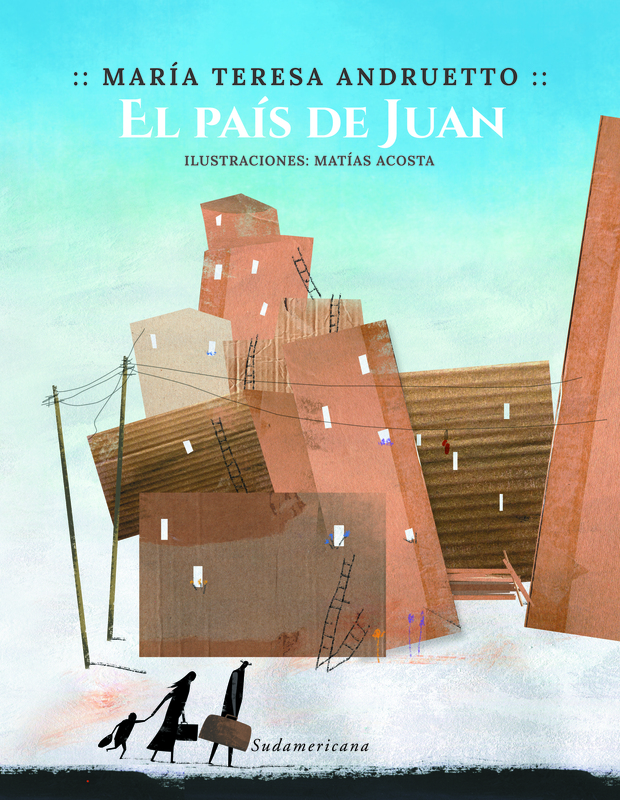 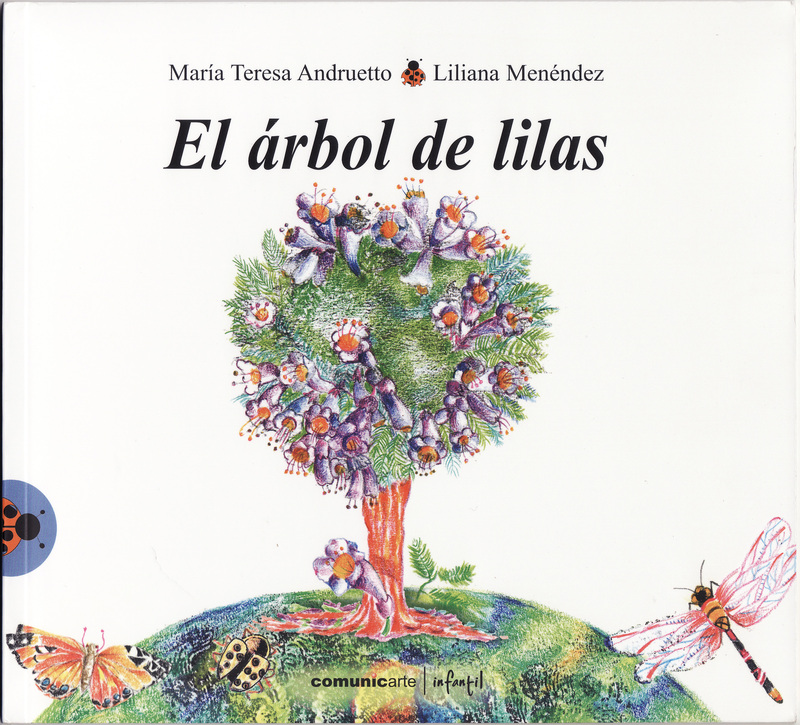 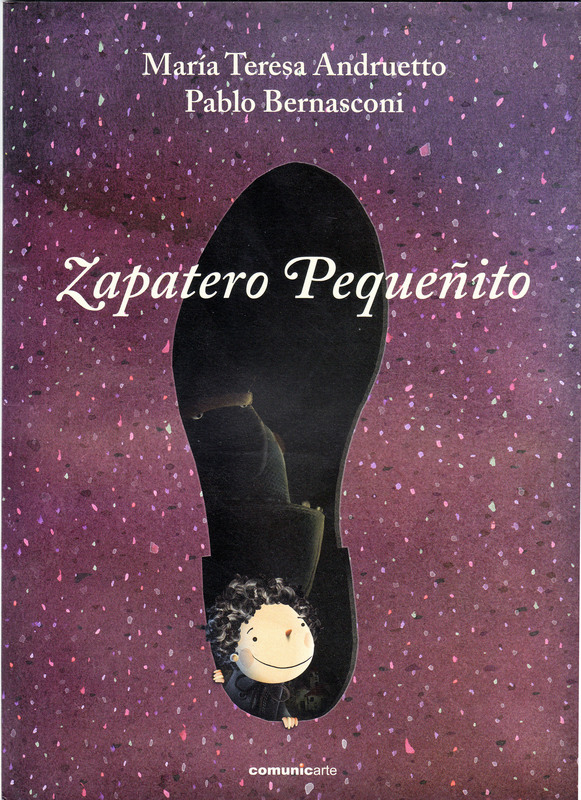 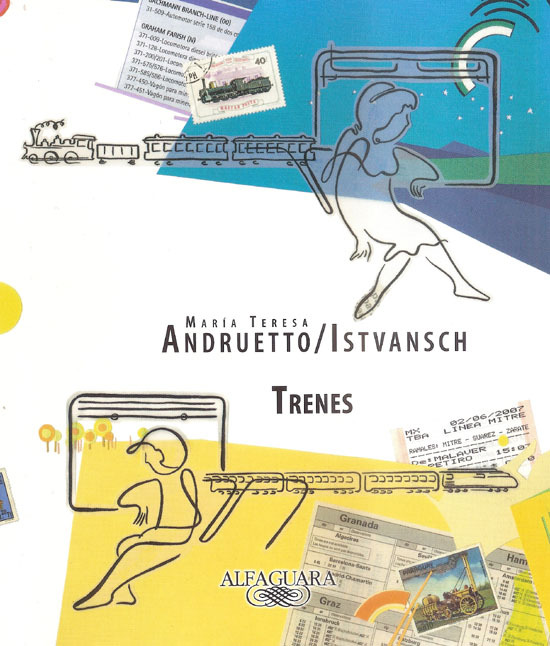 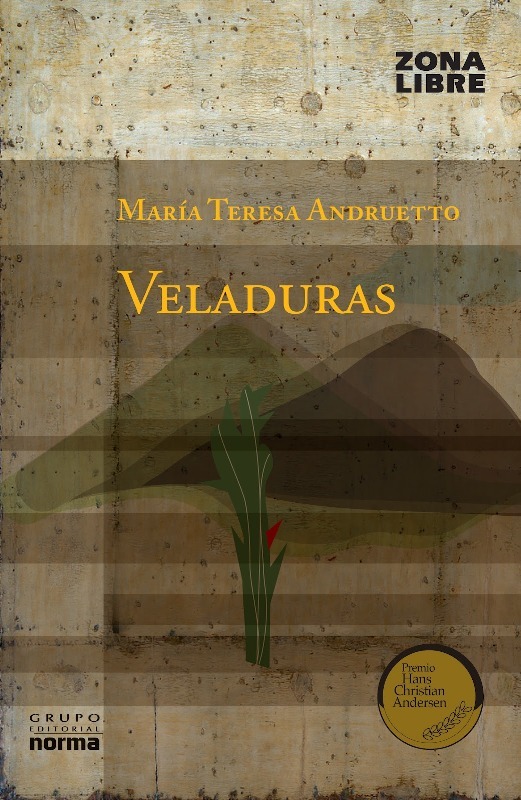 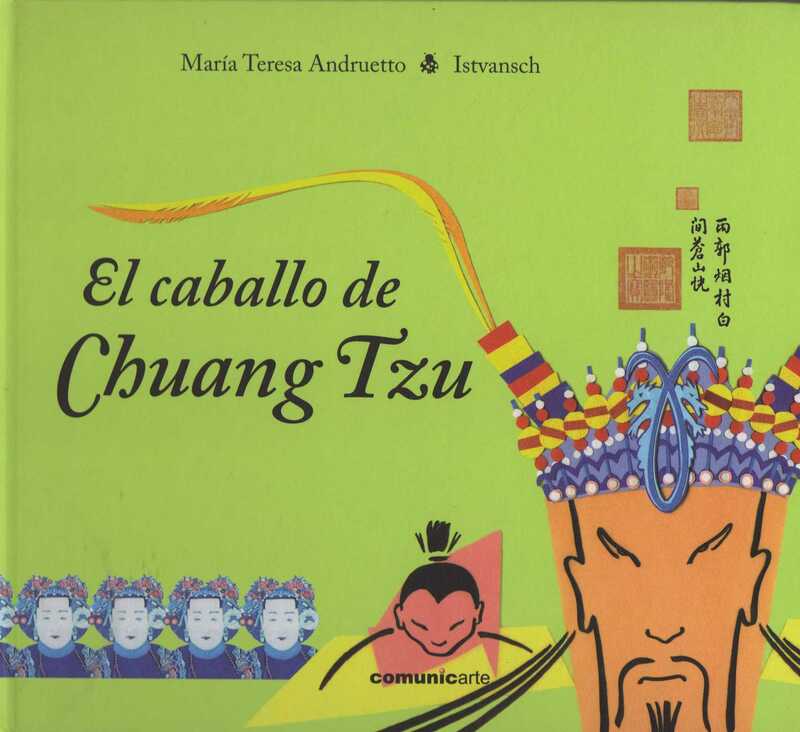 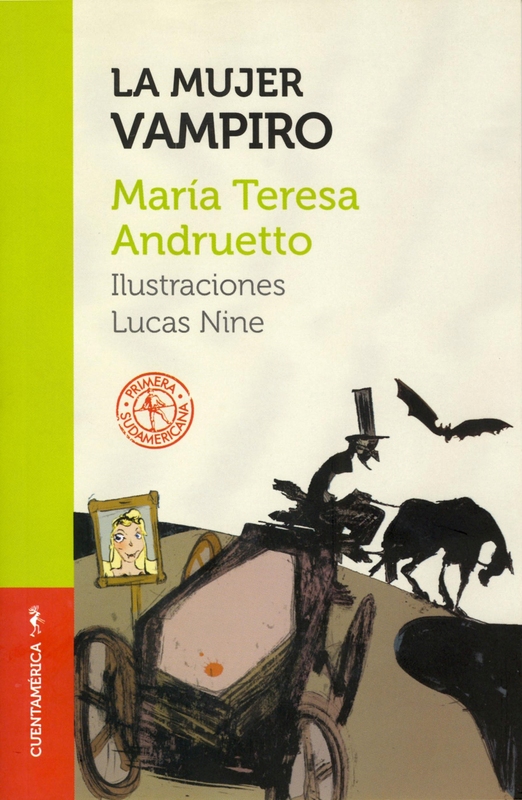 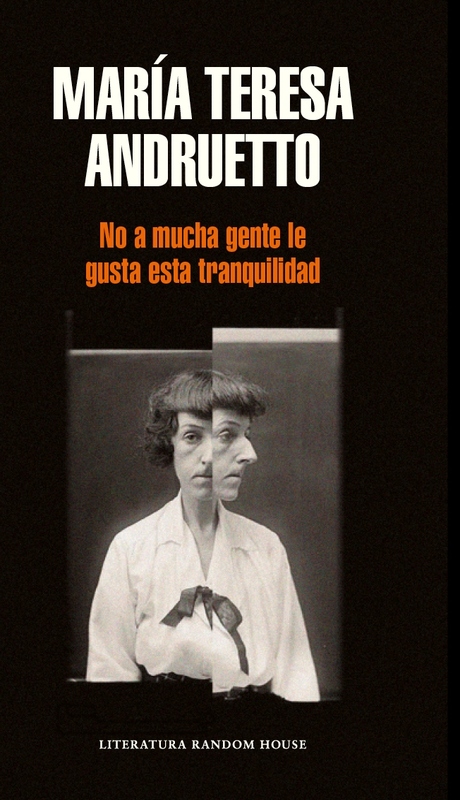 Produced by Centro de Difusión e investigación de la Literatura Infantil y Juvenil (CEDILIJ), due to Andersen Award.